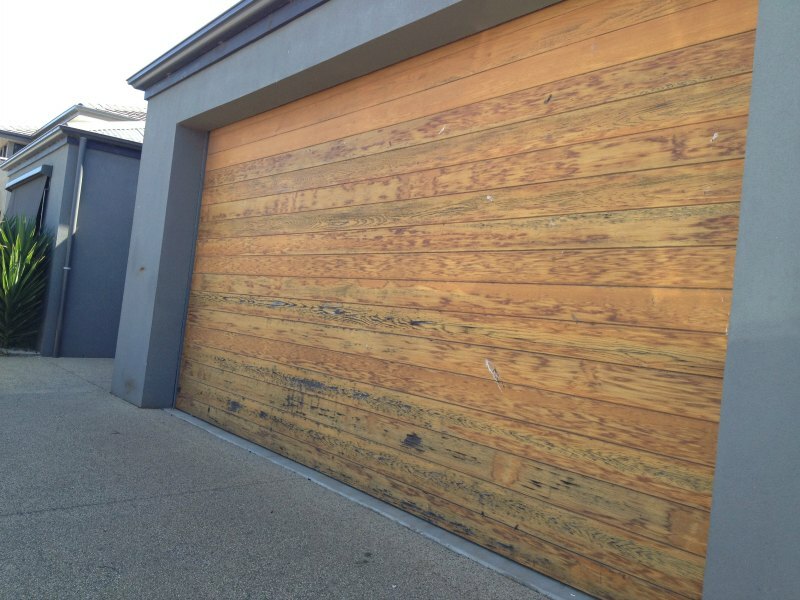 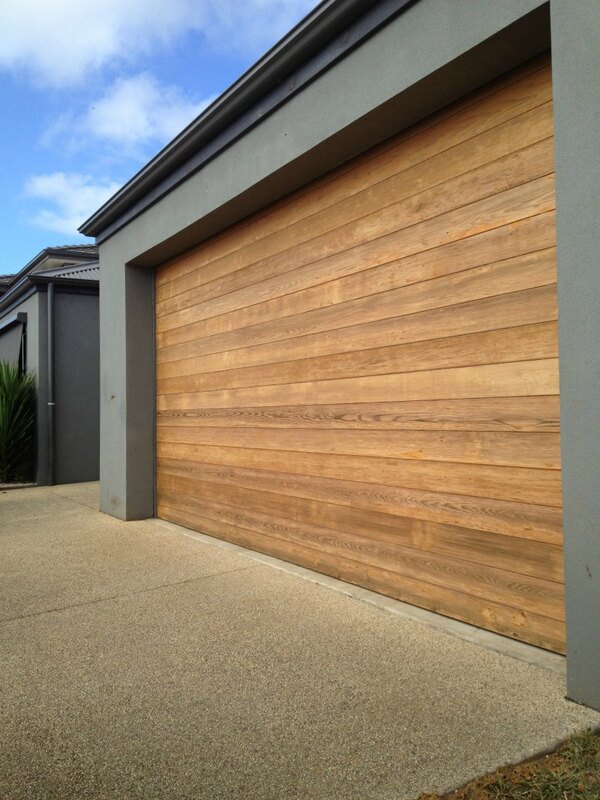 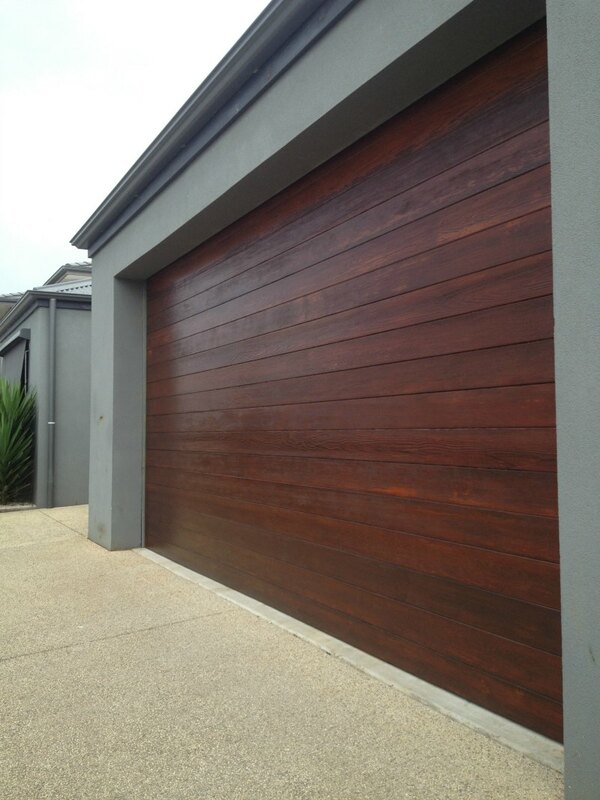 Your garage door can take a bit of a beating. 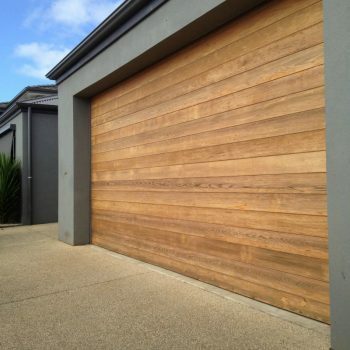 While it protects your car and other belongings, your garage door needs protection from the elements too. 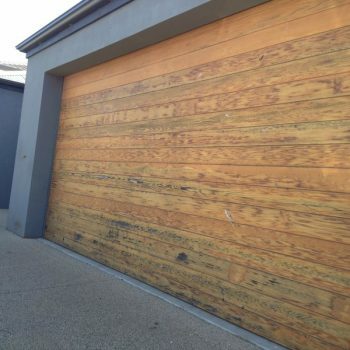 At Hope’s City to Surf Painting, we can make your home or business look like new again with our garage door painting service. 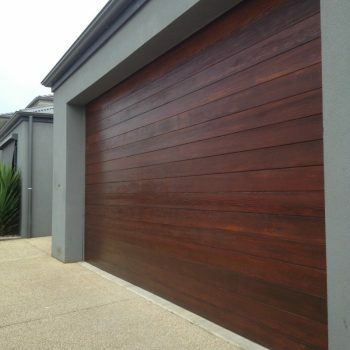 Just take a look at the difference our high-quality painting made for this home – and contact us for a garage door painting quote.